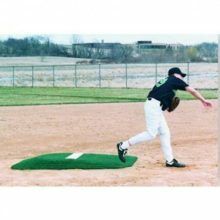 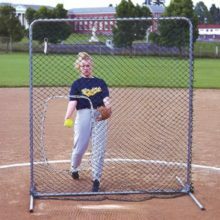 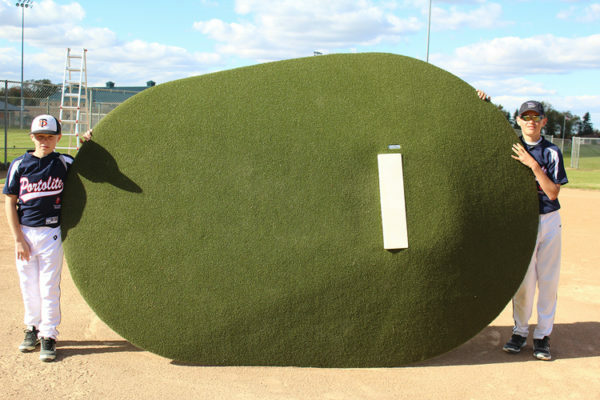 Give your pitcher the feel of a regulation size pitching mound. 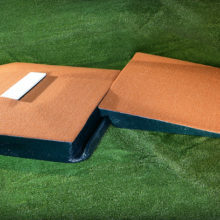 Fiberglass reinforced creating a solid, no bounce, with cushioned mound. 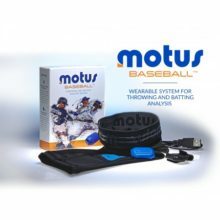 Reduce ankle and knee strain. The Portolite 9550 is a 10” Game Mound is built with EEP foam technology giving the pitcher a cushioned landing. 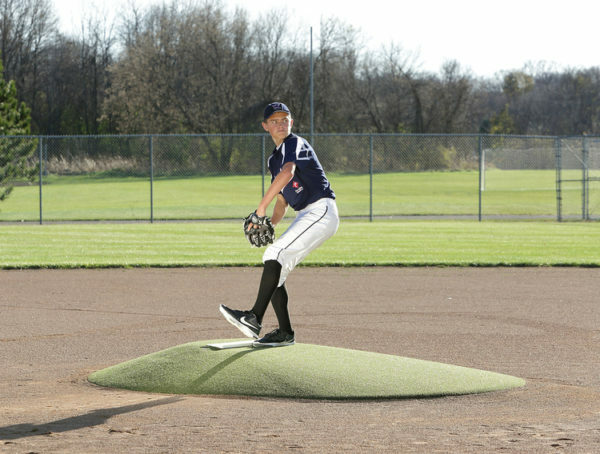 It also feels just like a regulation mound allowing field and crews the ability to move with ease.